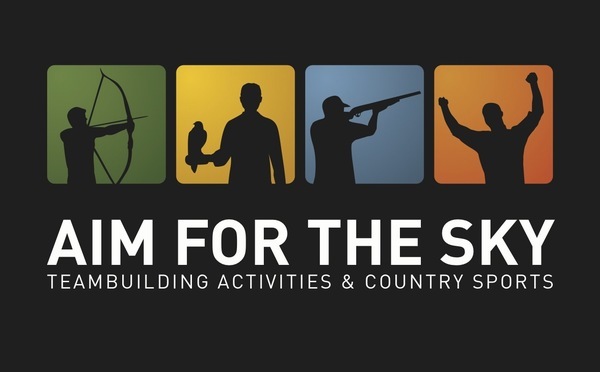 We are a specialist provider of teambuilding activities and country sports. 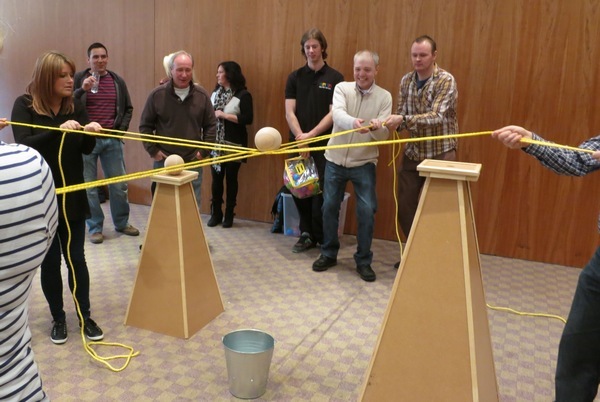 Forget everything you have heard about teambuilding; our activities are bigger, better and are guaranteed to get groups laughing and working together. So if you are looking for target shooting sports such as clay pigeon shooting and archery or unique team challenges like ice sculpting, duck herding and even medieval catapult building, we can help. 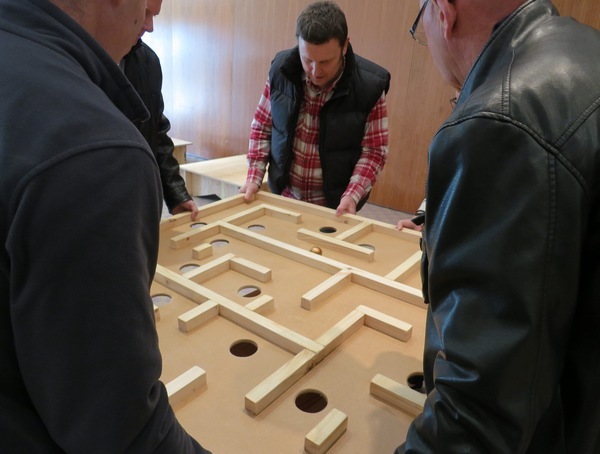 Good teambuilding events are only made possible with the right kind of activities. 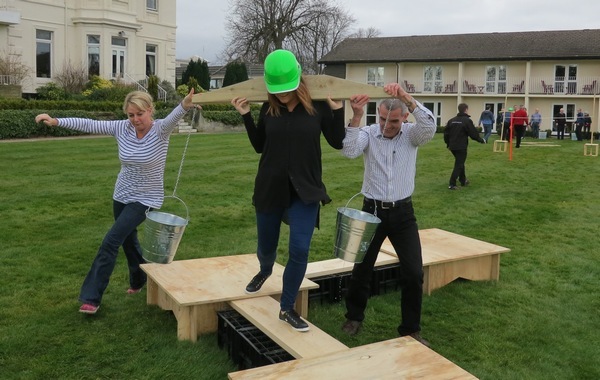 With this in mind, we have created a number of exciting challenges and completely unique activities that are perfect for getting colleagues working and laughing together! 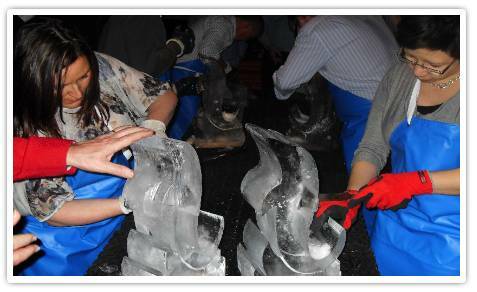 Unlike other event companies we don’t believe in doing things by halves. 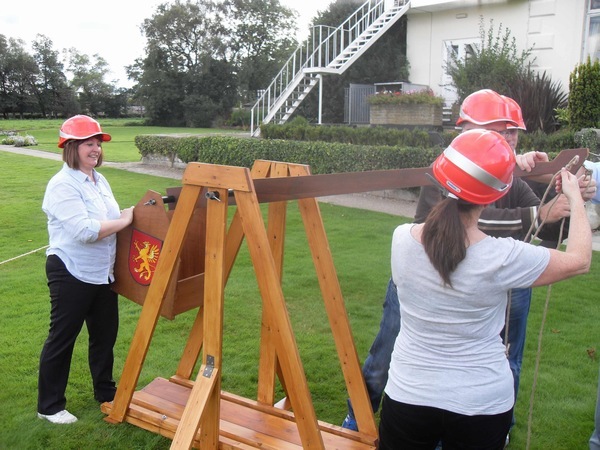 That is why with Aim for the Sky your team can fire medieval catapults, sculpt blocks of ice into masterpieces, build giant rockets, construct real bridges, complete challenges underwater, and do many more amazing things in some of Britain’s best venues. At Aim for the Sky we recognize the importance of organising a Stag or Hen party to remember. As a result, we’re focused on bringing you unique ideas to make your day stand out from the crowd and impress your friends. 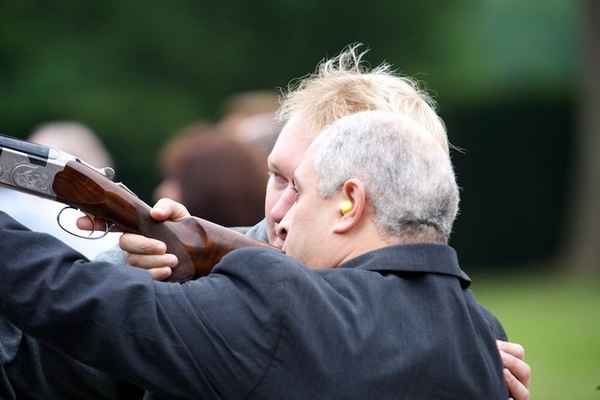 If you are looking to organise an action packed party with outdoor activities like quad bikes and clay pigeon shooting we’re here to help. Alternatively, if you are planning a more relaxed and indulgent weekend away, our creative and delicious cake decorating classes, chocolate factory course and mixing cocktails workshop may be more suitable. If your looking to celebrate a birthday in style or just want an experience the whole family will enjoy there’s a huge list of exciting activities to choose from with Aim for the Sky. Over the years we’ve helped celebrate 21st birthdays, entertained groups of teenagers and marked family occasions with parties and events. Our quad trekking experience at Tile Farm in Chester has proved hugely popular with families and can make a great birthday gift. 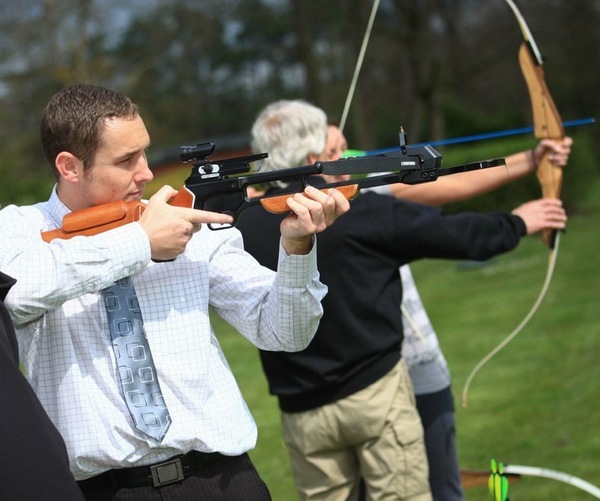 Alternatively our archery and air-rifle ranges can be set up in a large garden or the grounds of a village hall. Family Fun Days are the perfect way to thank your staff and their families for all of their hard work and support and to reward and motivate those who keep your business moving forward. This is perhaps why these events have become increasingly popular for large companies looking to celebrate recent successes. At Aim for the Sky we can help create an enjoyable day with great food and a variety of exciting activities suitable for all ages. 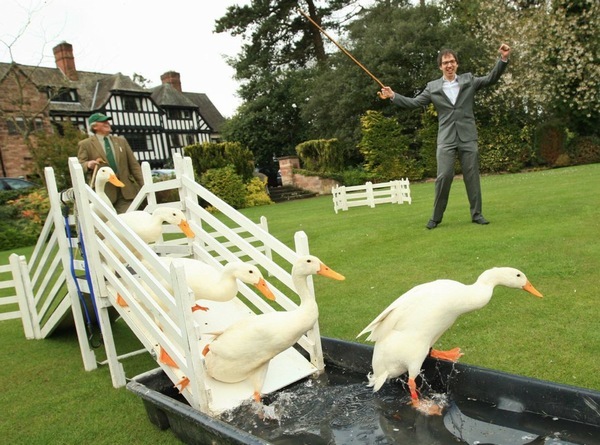 Mix and match traditional country sports like archery, falconry and duck herding with bouncy castles, face painting and petting zoos for the kids. For the grown ups, hog roasts, beer gardens and pamper tents are a great way to relax and unwind.